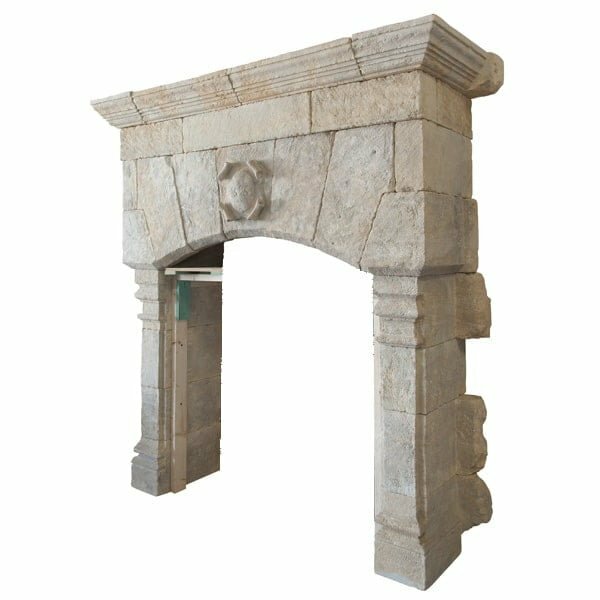 Authentic Provence offers a fine selection of French limestone fireplace mantels from the 18th century to the present. 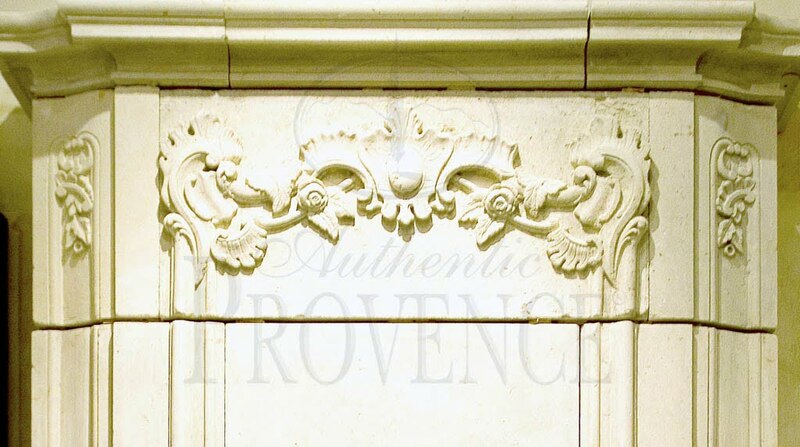 The styles of our mantels range from simple lines of Louis XIII to the iconic ornate Renaissance style. 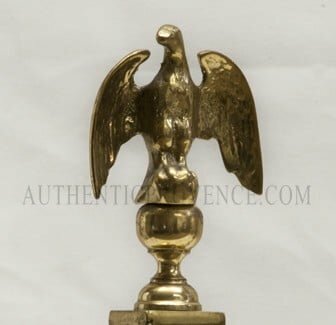 These hand carved mantels and trumeau are typically seen throughout France and are considered an essential element of indoor living. 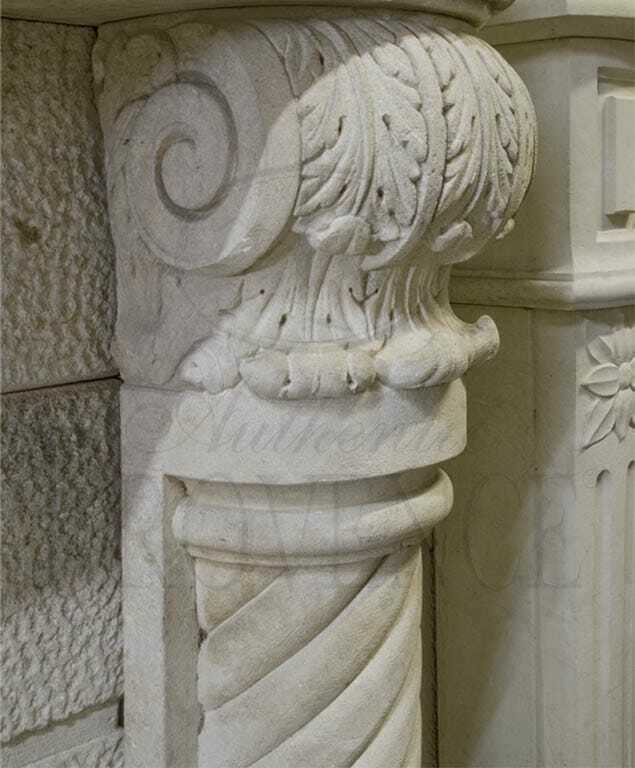 Every region of France has its own limestone; therefore, local artisans and sculptors are known to have historically carved these mantels. 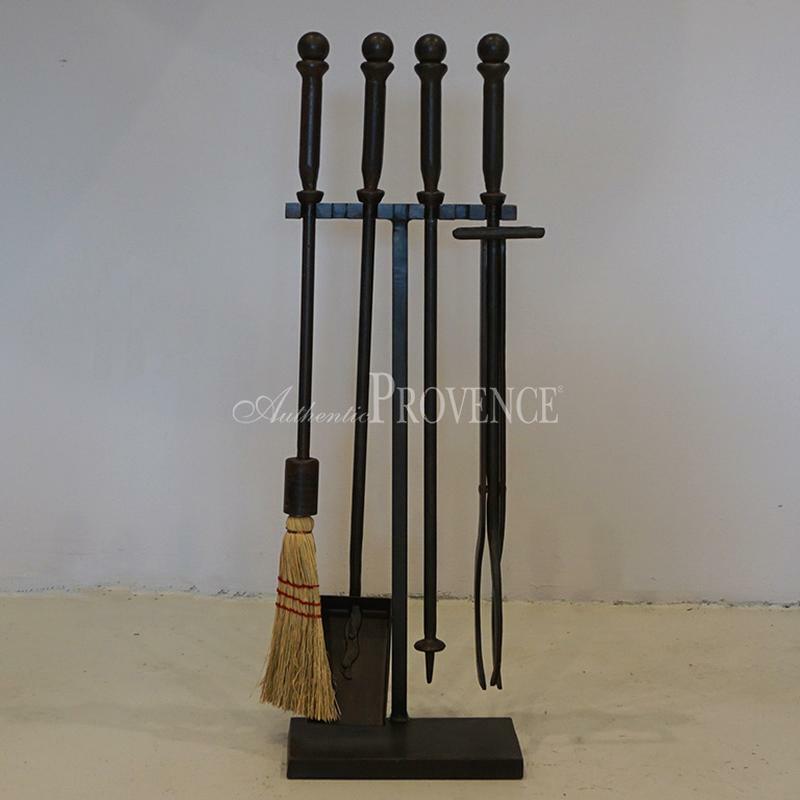 We also provide a selection of original cast iron firebacks and accessories to complete the quintessential French look. 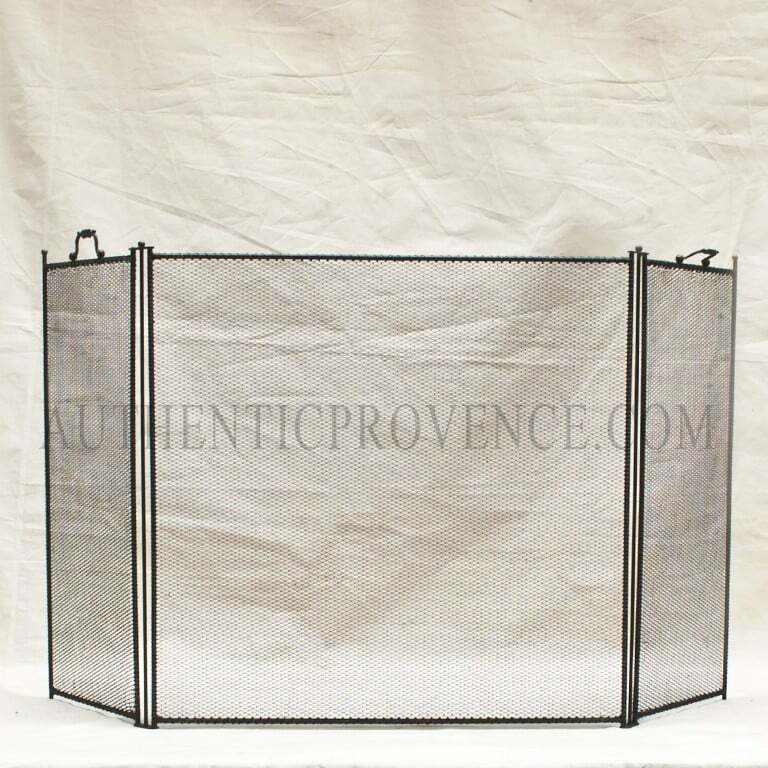 Separately or paired together, these pieces will assuredly bring the charm of the French lifestyle to your home.